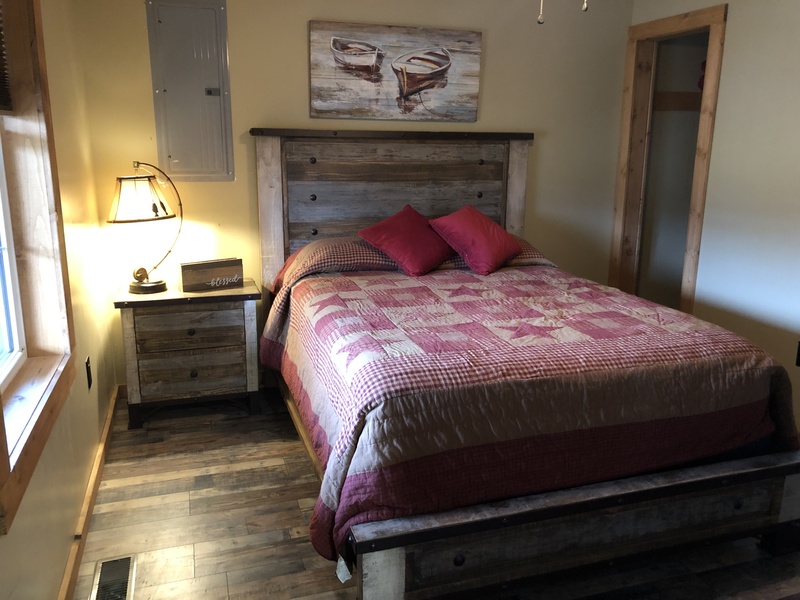 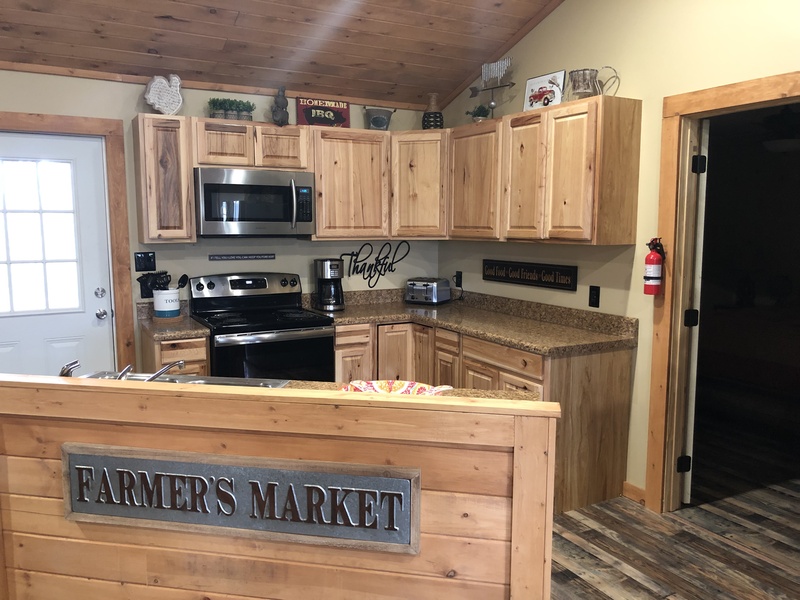 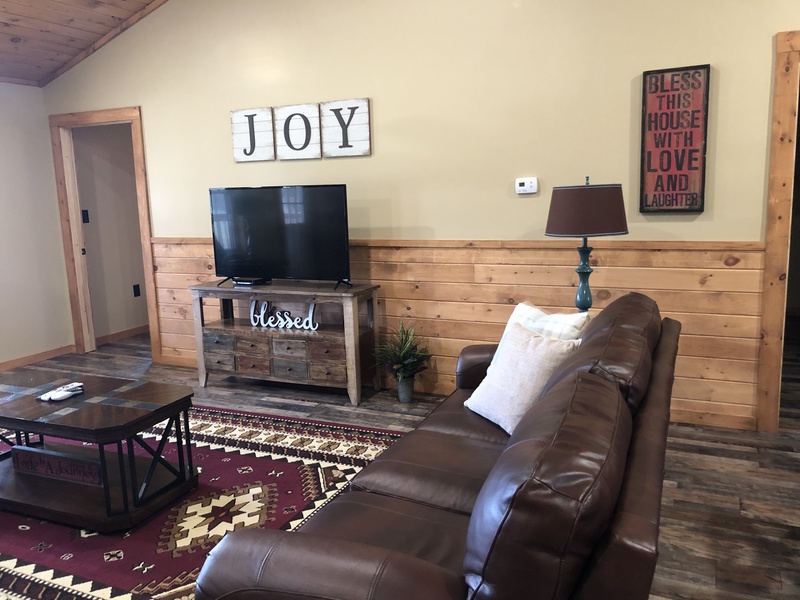 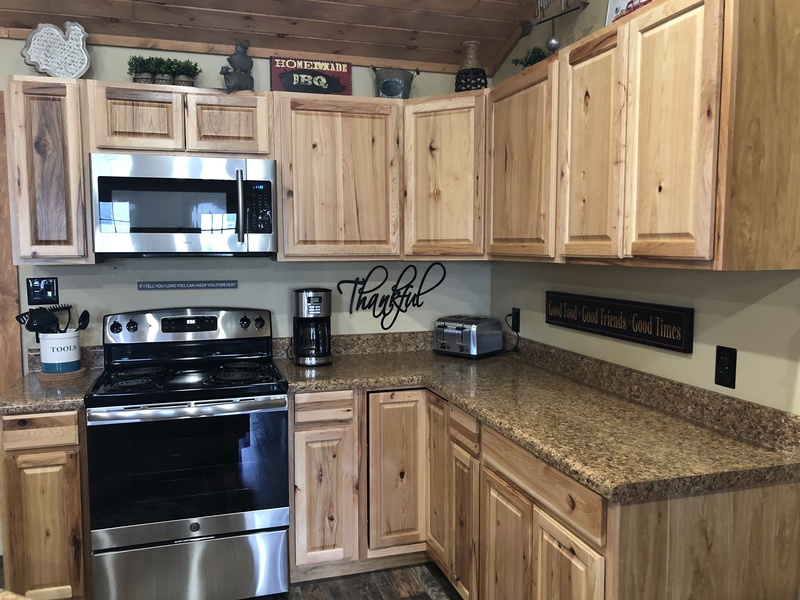 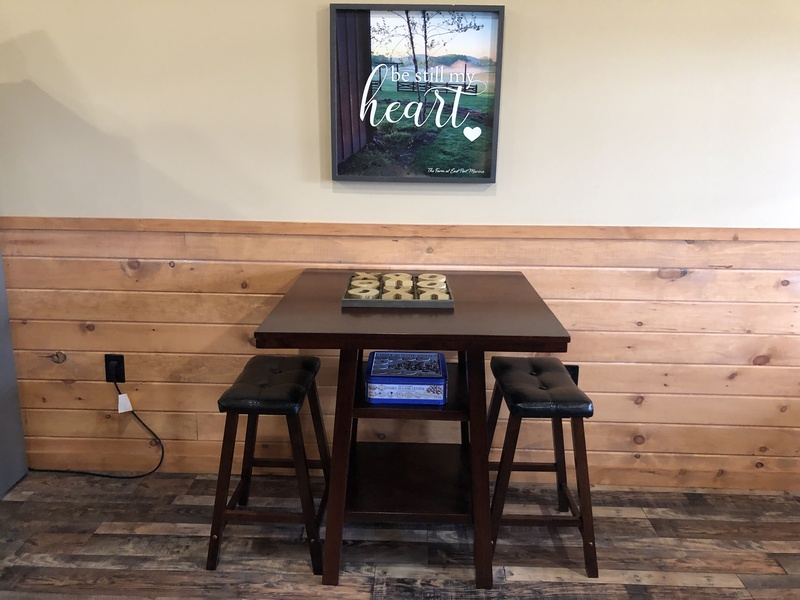 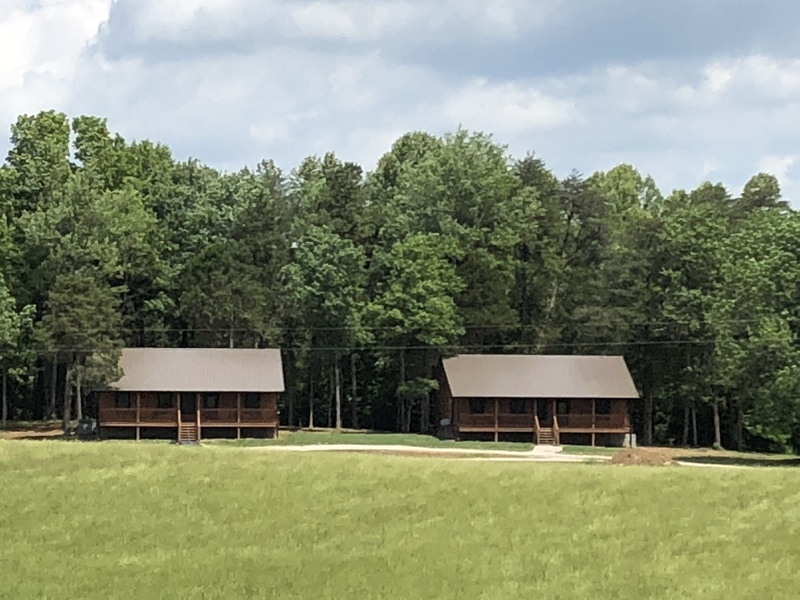 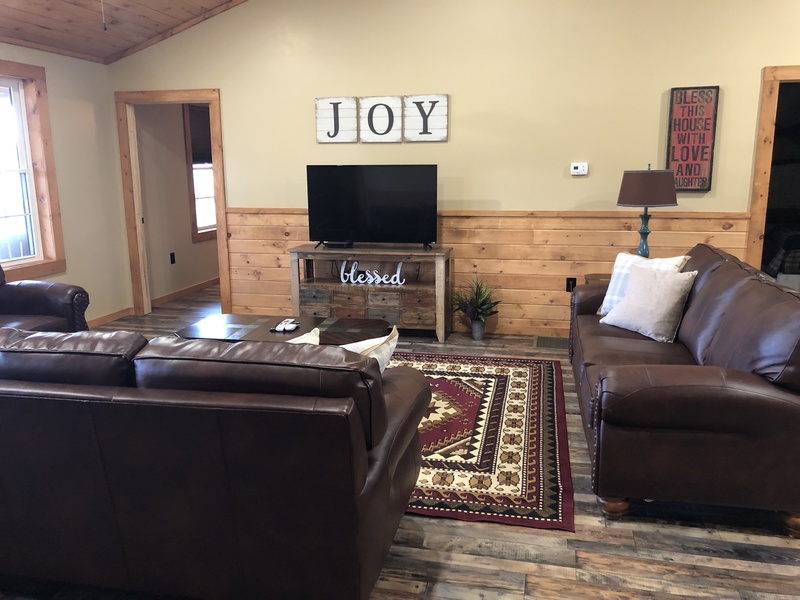 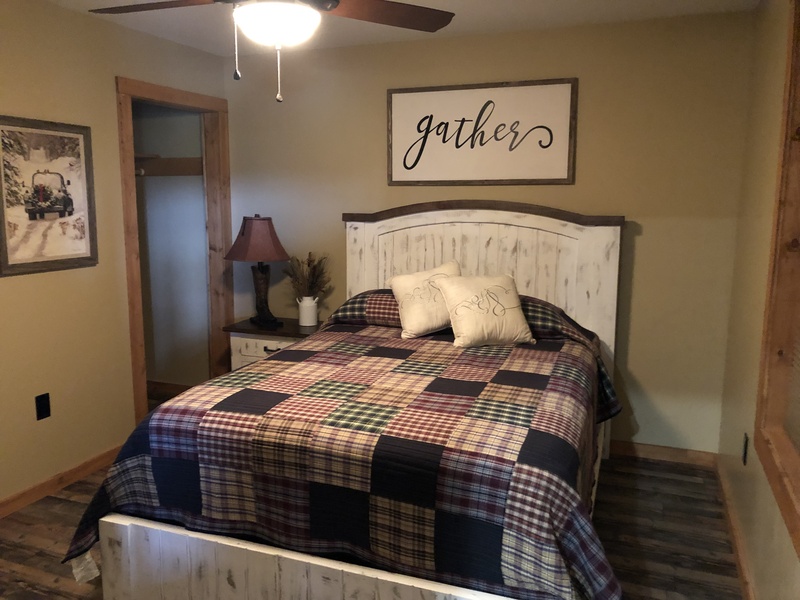 These brand new for 2018 four bedroom two bath cabins are located 1 mile from East Port on our 90 Acre Farm. 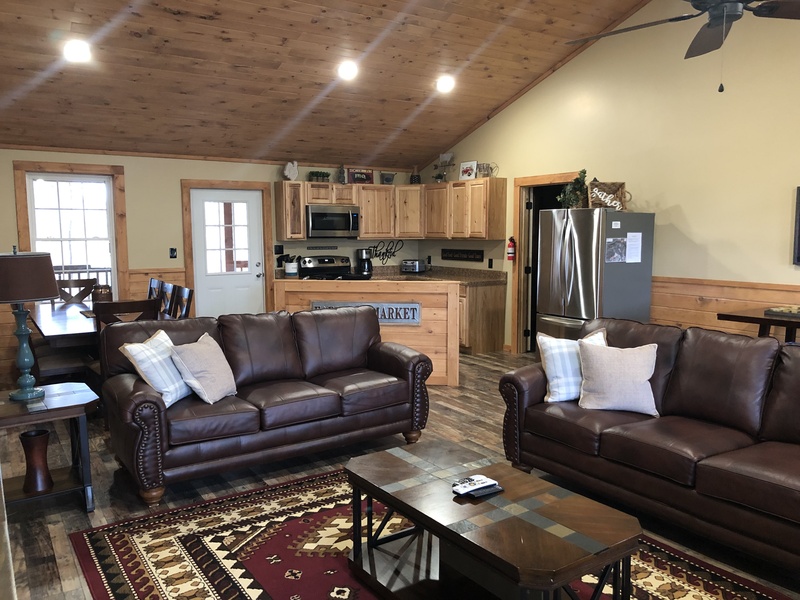 Rolling hills, a beautiful pasture, and a dense forest with trails make this cabin the perfect get away. 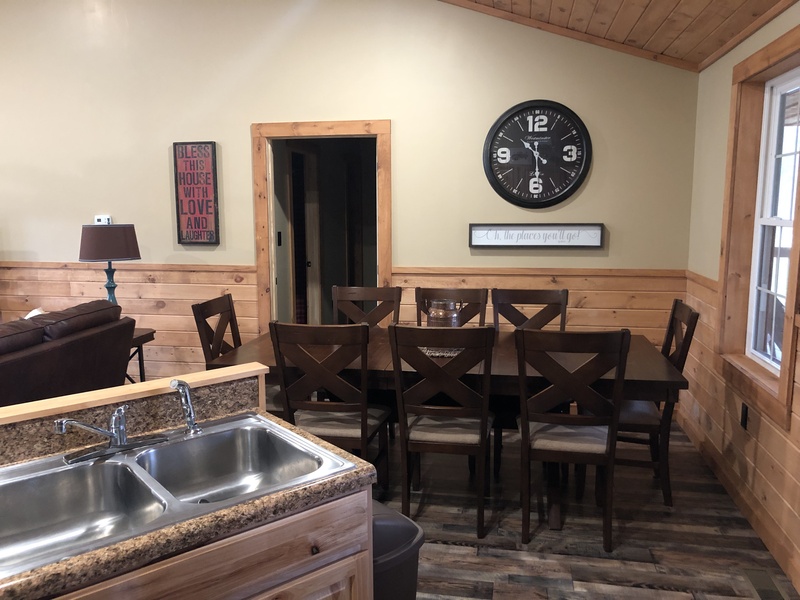 The two cabins sit side by side and would be perfect for a large family or group of friends.